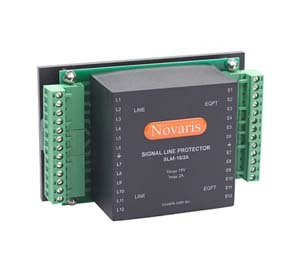 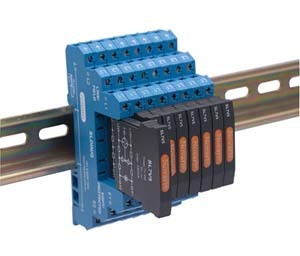 Novaris SL range of plug-in signal line protectors provide surge protection for most twisted pair signalling schemes. 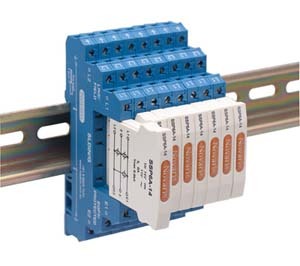 Ideal for the protection of PLCs, fire and security systems,telecommunications and telemetry systems, railway signalling, SCADA and other industrial monitoring and control equipment. 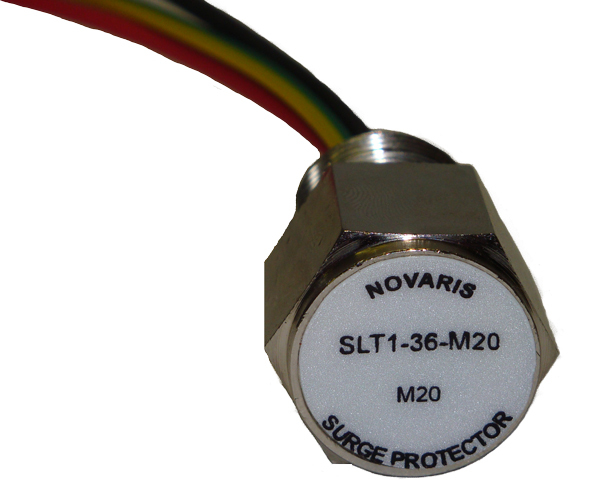 Product Description Novaris SLT range of threaded instrument protectors provide surge protection for most forms of industrial monitoring and control.eg Profibus PA & DP Screwing directly into the instrument housing, they will protect industrial instruments from the destructive effects of induced surges on signal line.